Lemon is fraught with a lot of useful substances to the body, it can be used in virtually any field, not only in the process of tea. 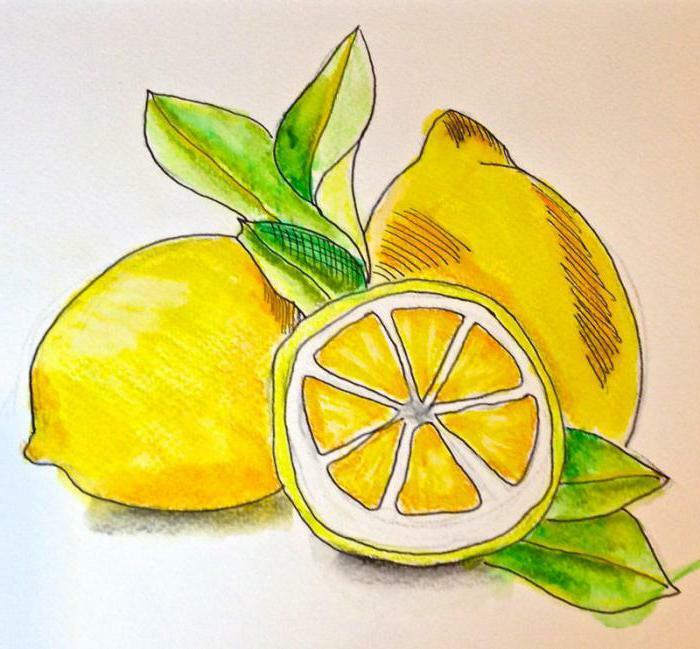 And after reading this review, you will understand how to draw a lemon, using a simple pencil. the Citrus was considered quite a beautiful plant, it was used in his works a variety of artists, famous masters. This is largely due to a simple form. In addition, drawing a lemon, you can show all available imagination. 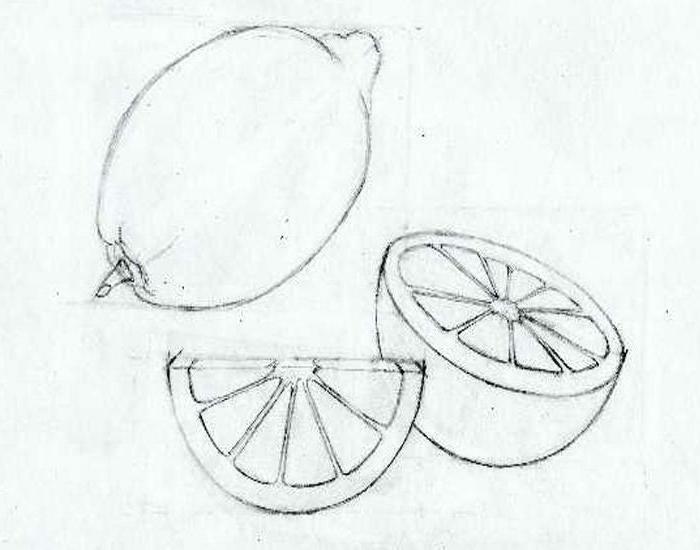 For example, the composition will be more interesting if you draw two citrus, one of whom will be cut. Slice of lemon is quite interesting from an artistic point of view. It is and ornamental structure, and a variety of textures (flesh, walls between the lobes, the inner part of the peel). to understand how to draw a lemon with a pencil, you will require some materials and tools. 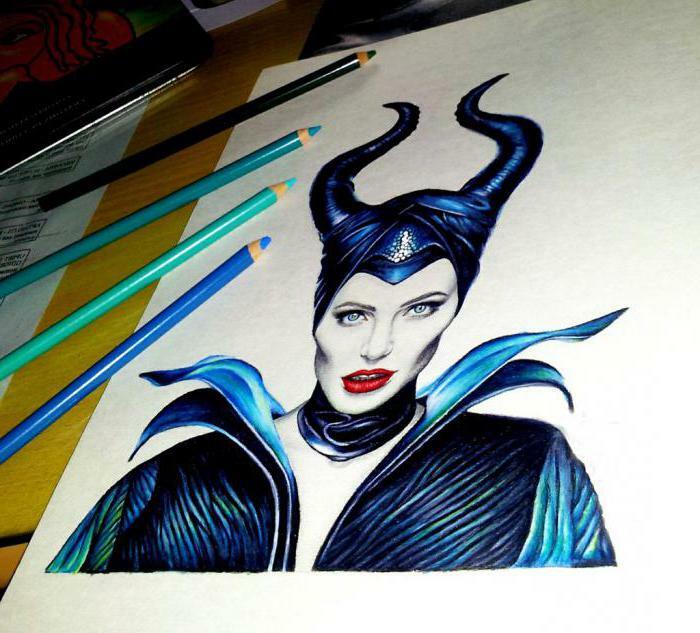 First, you will need a pencil and a few color to make the picture brightness. The image can be applied to landscape, a clean slate, and simple notebook paper. Much depends on the desired plot. to Correct deficiencies will help the eraser, and create the desired composition - lemon. But you can do without the citrus, if the fantasy is good, or there is a pattern that just needs to be redrawn. you want to Start with a pencil sketch. Lemons should be a Central part of the composition. So you want to place them in the middle of the selected sheet. first of all it is necessary to draw a lemon. 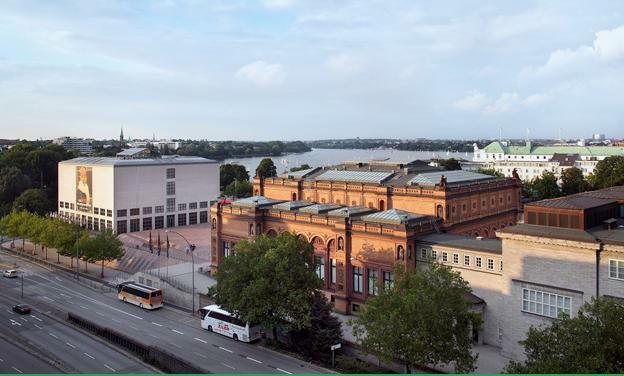 As the framework will serve as a slightly flattened oval. Just below this shape will need to draw a circle which will be the basis for the second, cut in half citrus. To place it it is necessary so that the cut was aimed toward the audience. In this step, you get to draw the form of the whole lemon and given slightly elongated ends with the two sides. To simplify the task, you can first draw the triangles, and only then, scrugli the ends, turn them into the ends. Contour and whole and cut lemons should be uneven. A similar technique will allow astonishing vividness, naturalness. 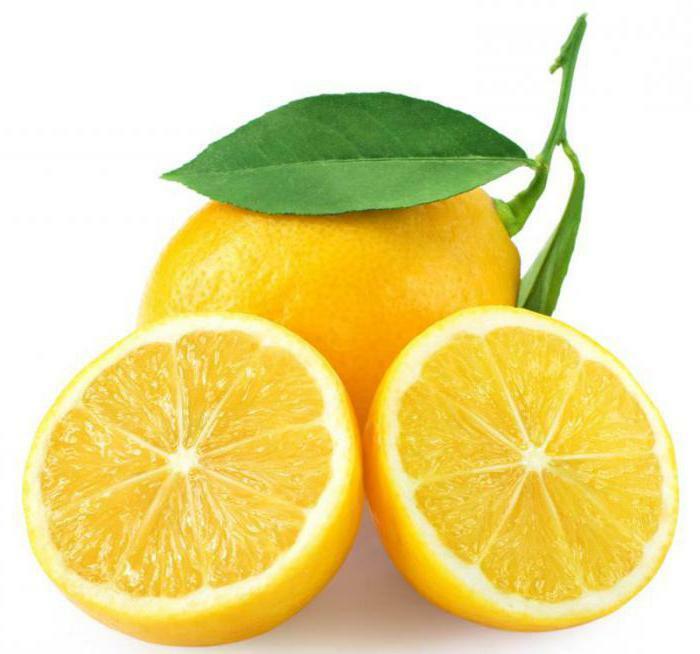 How to draw a lemon, cut in half? This should be done carefully, in detail. 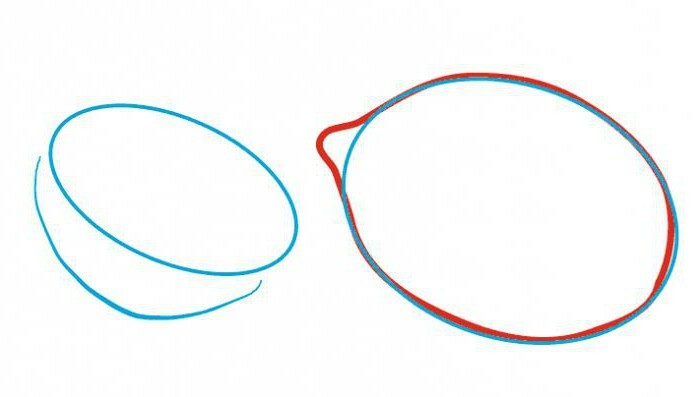 In the first place, draw another circle inside the first. The distance between them should not be large since later on it will become the peel of citrus. The center is required to mark a smaller circle. Second circle should be divided into several segments. It should be understood that they should not be the same. Some may vary more in width, some-less. A similar technique will give the fruit of originality, vitality. Drawing segments, we must start with the triangles, gradually rounding the corners to give the desired shape. At this stage you will need to give some thickness to the walls between the different slices. Now you only have to remove the eraser inaccuracies and the roughness of the support lines. The drawing is ready to paint. Knowing how to draw a lemon with a pencil in stages, you can draw on the sheet and other fruits, vegetables, combining it all into one composition. Due to this, you can improve your drawing skills, "fill the hand", creating a beautiful pattern. don't just redraw the selected image, add something of their own, additional items that the figure was not an ordinary copy. Remember, the more detail will be drawn, the more interesting it will turn out composition. during drawing of the fruit it is necessary to show care, to clearly observe the proportions that subsequently did not have to start work again. But even if serious mistakes have happened, and should not be upset. You are still new, and mistakes will encounter in your pictures for a long time. And that's okay because there is room for improvement. Now you know how to draw a lemon with a pencil in stages. For beginners this lesson will be very useful. If you take into account all recommendations, to recreate the worksheet citrus will be easy. The main thing is to exercise the utmost accuracy and care, then redraw is not necessary.